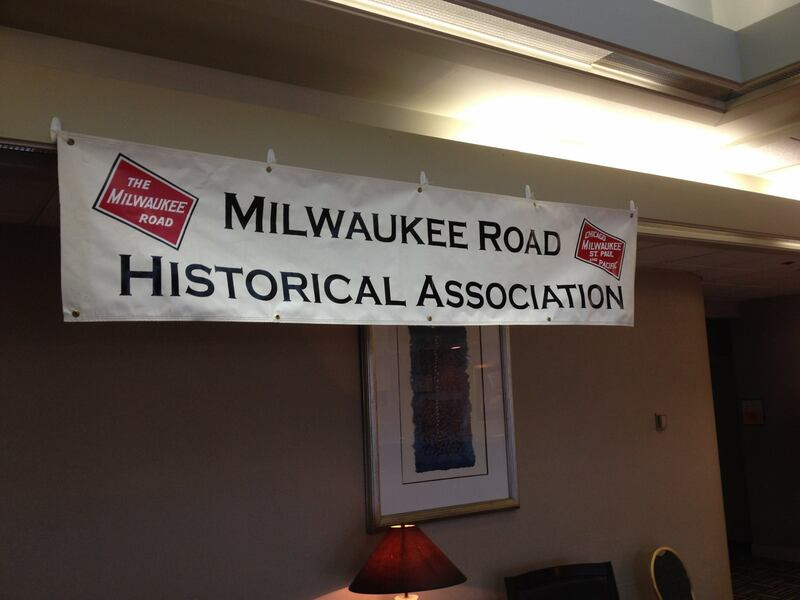 Cascade Rail Foundation is pleased to partner with the Milwaukee Road Historical Association (MRHA) to sponsor the Coast Division of MRHA. The new division will allow MRHA to better serve its members and provide Cascade Rail Foundation the opportunity to expand its efforts to promote the history of the Milwaukee Road in Washington. By working closely together, this alliance will ensure that the work of both organizations is well-coordinated. The geographic territory of the division will include Washington, Oregon, and Idaho. What will change? Public events now sponsored by Cascade Rail Foundation, like the annual March Milwaukee Meet in the Seattle area, will be co-sponsored with the new MRHA Coast Division going forward. 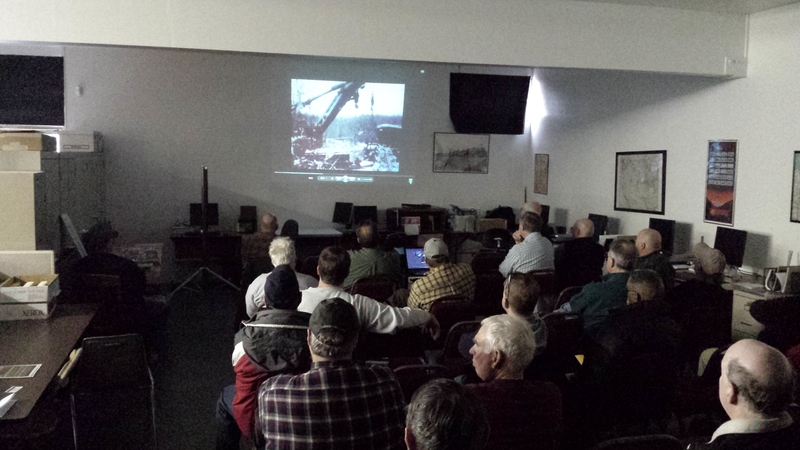 These co-sponsored events will continue to be open to all who have an interest in the Milwaukee Road. 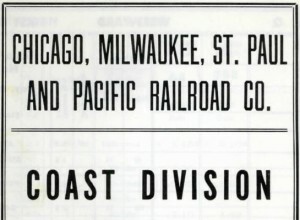 You can also expect to see a MRHA Coast Division table next to the CRF tables at train shows, jointly promoting the history of the Milwaukee Road. Any additional activities by the MRHA Coast Division will be dependent on the interest and energy of the MRHA members who participate in the division. A meeting will be held in the near future to define the organizational structure and program of the MRHA Coast Division. 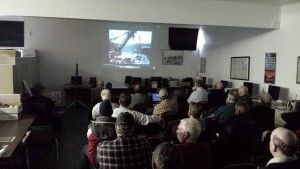 The work of Cascade Rail Foundation at the South Cle Elum Rail Yard Interpretive Center and Pacific Northwest Railroad Archive will continue to be separate from MRHA. 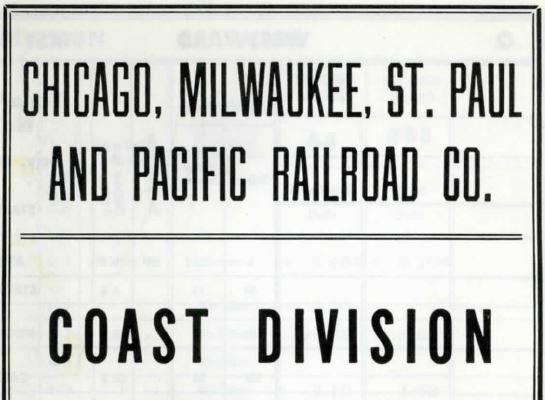 The MRHA Coast Division borrows its name from the historical Milwaukee Road operating designation for its routes through much (and sometimes all) of Washington State, including its electrified main line from Othello to Puget Sound. If you have any questions or feedback about the MRHA Coast Division please contact Paul Krueger, interim MRHA Coast Division Superintendent. Happy Holidays – Thank you for a great year!